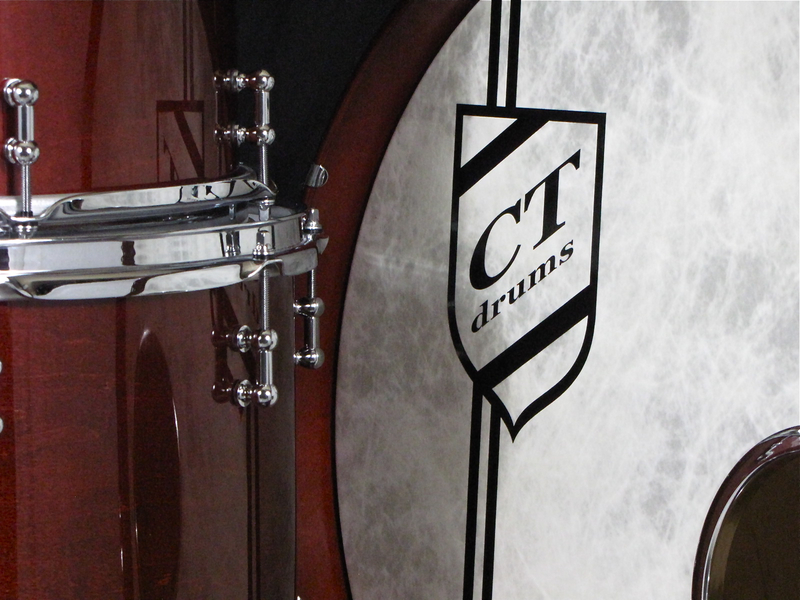 Posted on June 5, 2013, in Kits, Standard Series and tagged 14x14", 16x20", 3pc, 9x12", burnt sienna, chrome, high gloss, maple, stain, standard series. Bookmark the permalink. 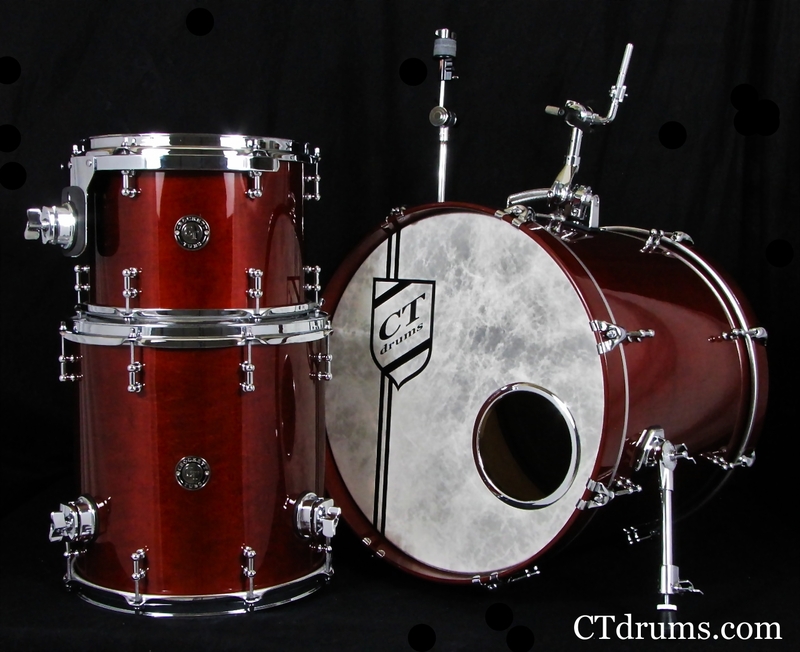 Comments Off on 3pc Burnt Sienna High Gloss Kit.